Anu Malik : Found a new superstar in Varun Dhawan! 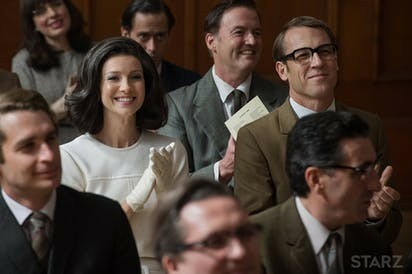 'Outlander' Season 3: Could Claire Have Ever Been Happy with Frank? Shah Rukh Khan in talks to do Hindi remake of a Tamil film!